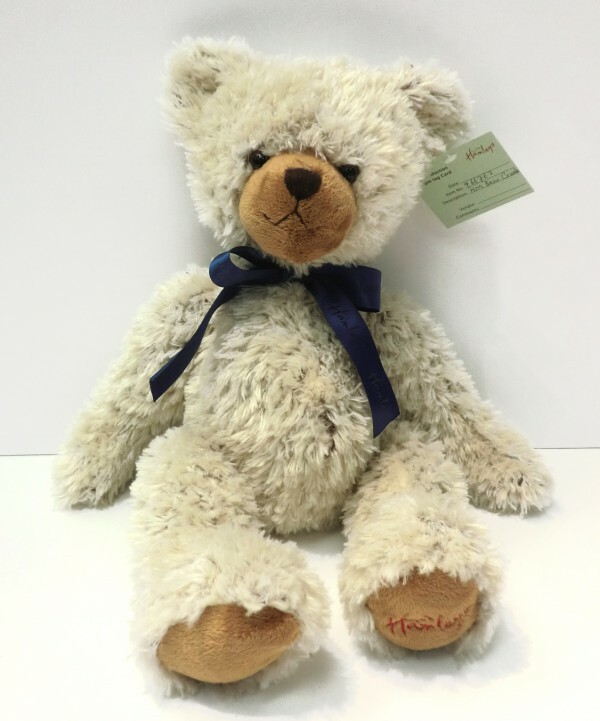 Can you give the Hamleys Crumbs Bear a caring and loving home? We are desperately seeking to rehome this adorable chap who, following several complaints from housekeeping staff, simply has to go. Unfortunately Crumbs is prone to excessive messiness and disorder and continues to leave a trail of chaos in his wake. Would suit a fellow of similar muckiness - possibly a child.